Crimini mushrooms have a firmer texture and a deeper earthy flavor than their younger white mushroom siblings. A very versatile mushroom, we love simply sauteing them, but they can be used in soups or stews given their firmer texture. 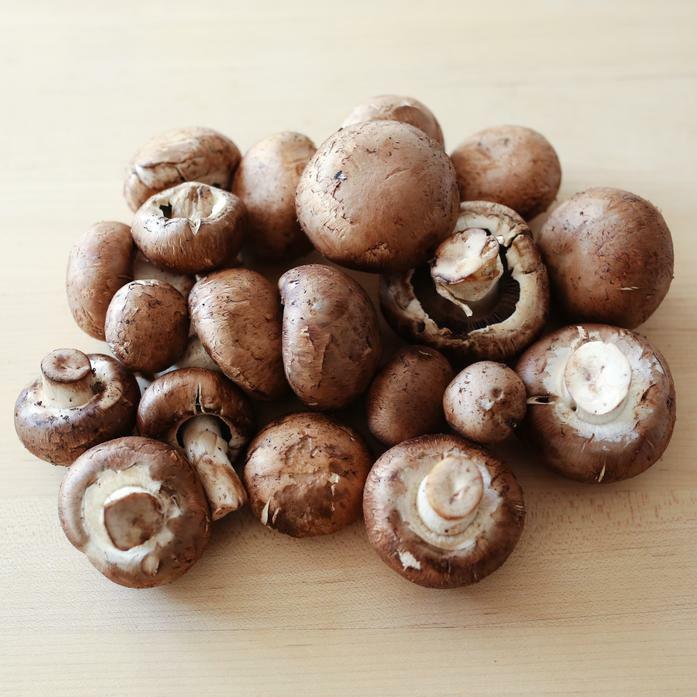 Crimini mushrooms are also known as baby bella, mini bella, or baby portobello mushrooms. Sold in a ~1 lb container.